Xanax and Pregnancy: Is It Safe to Take Xanax While Pregnant? Can You Safely Take Xanax While Pregnant? Xanax, also known as Alprazolam, is a prescription benzodiazepine which many people use for anxiety and moderate depression. However, despite the fact that this drug is commonly used, many people question whether or not taking Xanax during pregnancy is safe. If you have been asking yourself, “Can you take Xanax while pregnant?” you are not alone. This article will address the issue of whether or not it is safe to take Xanax while pregnant. Is There a Safe Limit to Use Xanax During Pregnancy? 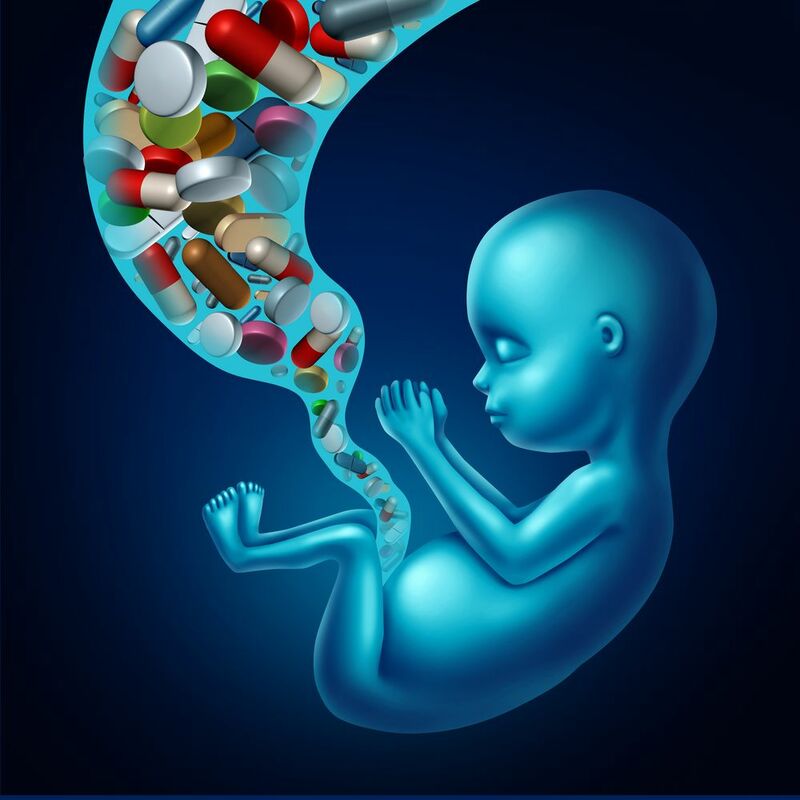 Taking Xanax during pregnancy is dangerous for the developing fetus. 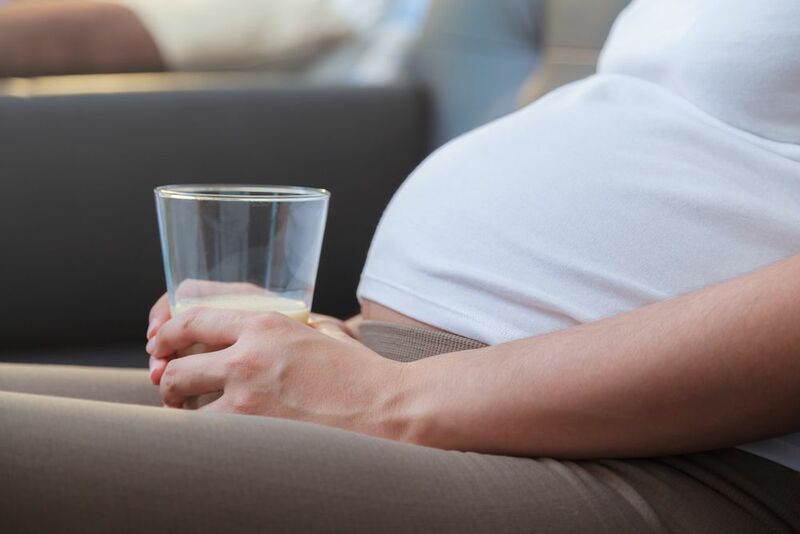 In fact, the FDA has even stated that Alprazolam can cause an increased risk of congenital abnormalities when it is given to a pregnant woman during the first trimester. This means that Xanax and pregnancy birth defects can be correlated and that women who do not want their children to experience congenital disabilities should avoid taking Alprazolam while they are pregnant. Some people do not think that taking Alprazolam will affect an unborn baby. However, this is not true. Taking Xanax during pregnancy can result in congenital disabilities. For example, taking Xanax during pregnancy can cause all of the following issues to babies: cleft lip or palate, lethargy, withdrawal, poor respiration, floppy infant syndrome, difficulty feeding, and more. For this reason, pregnant mothers should always avoid taking Alprazolam. If a pregnant mother takes Xanax, it does not necessarily mean that the baby will be harmed. However, no limit is considered to be perfectly safe. Exposure to Alprazolam during the first trimester of pregnancy is considered to be the most dangerous for the fetus. The risks are reduced for the second and third trimester. However, this doesn’t mean that it is okay for women to take Xanax when pregnant. Xanax and pregnancy are two things that do not mix well. In fact, one study of 542 pregnancies in which the mother had taken Alprazolam resulted in 13 babies being born with congenital anomalies and 47 spontaneous fetal losses. So, if you have been asking, “Can you take Xanax when pregnant?” The answer is that you definitely should not. It is not worth it to risk the health of your child. You should instead, suspend any Xanax consumption until after your baby is born. Otherwise, you could be putting your baby at risk. Alprazolam is not only dangerous to the unborn fetus, but it is also potentially hazardous to the mother as well because of many side effects of Xanax use. For example, it can make the mother drowsy and impair performance due to its CNS depressing activity. So, if a pregnant woman is still working a job operating dangerous machinery, or performing any other risky action, then taking Alprazolam can increase the chances of an accident occurring, resulting in an injury. This is a severe hazard for the mother. Getting high on Xanax during pregnancy should be avoided. Pregnant women have serious risks of harming themselves if they take Alprazolam while carrying. Mixing Xanax and pregnancy during the first trimester is especially dangerous. So if you have been asking yourself “When does Xanax affect pregnancy?” it has the highest chance of affecting pregnancy in the first trimester. However, it can still harm fetuses in the second and third trimesters too. Avoiding mixing Xanax and pregnancy is of the highest importance to protect the health of both the baby and the mother. If you are addicted to Alprazolam and are thinking about taking Xanax during pregnancy, medical help is available. It is possible to overcome dependence by Xanax addiction treatment before getting pregnant and carrying a child. So, if you are thinking about getting pregnant and if you have been asking yourself “Can I take Xanax while pregnant?” the answer is that you definitely should not. Xanax may seem like a harmless drug that must be taken to alleviate anxiety from time to time. However, the truth is that it is highly addictive and that it causes all sorts of problems for pregnant mothers and for developing fetuses. Accidentally harming an unborn fetus by taking Xanax during pregnancy is a tragedy. Women who are addicted to Alprazolam should get help for their addictions today to increase their chances of having a healthy baby. If you are taking Alprazolam and if you are thinking about getting pregnant, or if you already are, then it is critically important that you get off of Xanax as soon as possible. Help is just one phone call away. Please feel free to call (888)-459-5511 today to speak with one of our professionals about treatment options. Addiction Resource » Addictive Substances: The Anatomy of Drug Addiction » Xanax – Are you Addicted? This is How You Can Stop » Can You Safely Take Xanax While Pregnant?